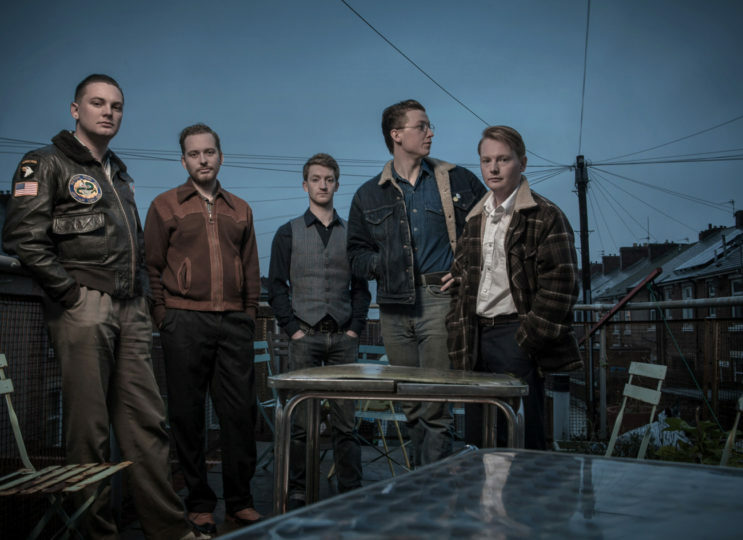 Rob Heron & the Tea Pad Orchestra are one of the hardest working bands in the UK roots circuit. With thousands of touring miles under their belts, they have earned themselves a sizeable fan base in the UK, Europe and beyond. 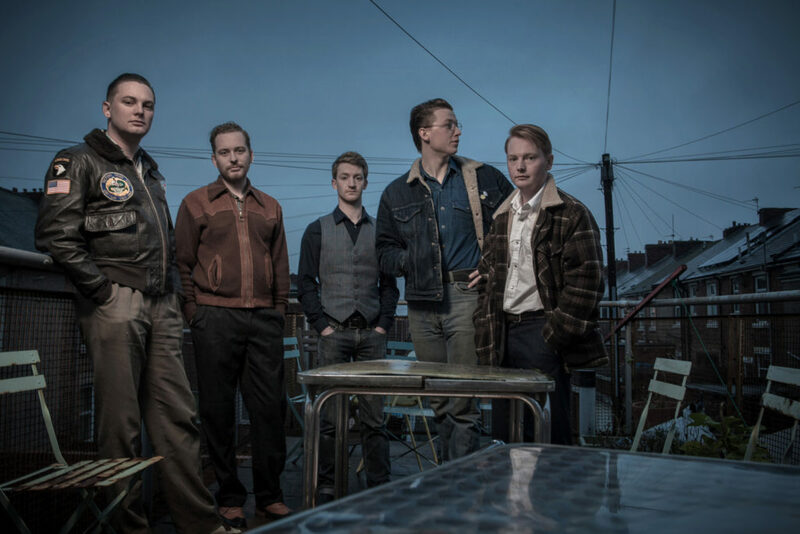 Based in Newcastle Upon Tyne, they play their own brand of Western Swing, Blues, Gypsy Jazz and Country, or “North Eastern Swing” as they’ve coined it. Their debut album, ‘Money Isn’t Everything’, caused a sensation when it was released in 2012, winning a host of rave reviews – many of them 5-star. Their second album, “Talk About The Weather” (released July 7th 2014) is also gathering some notable radio play and reviews.